Borage seed CO2 Total extract from China. Also known as Starflower oil. Species: Borago officinalis. Class: Fatty Acid Triglyceride. 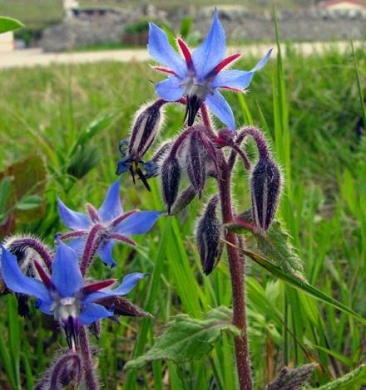 Articles: Borage Seed Oil Benefits, Borage Seed Oil, Essential Fatty Acids, Borage Seed Oil. I liked it. Thanks in support of sharing this.